I mentioned in a post awhile ago that I picked up a sample of the NARS Sheer Glow Foundation from Space N.K. 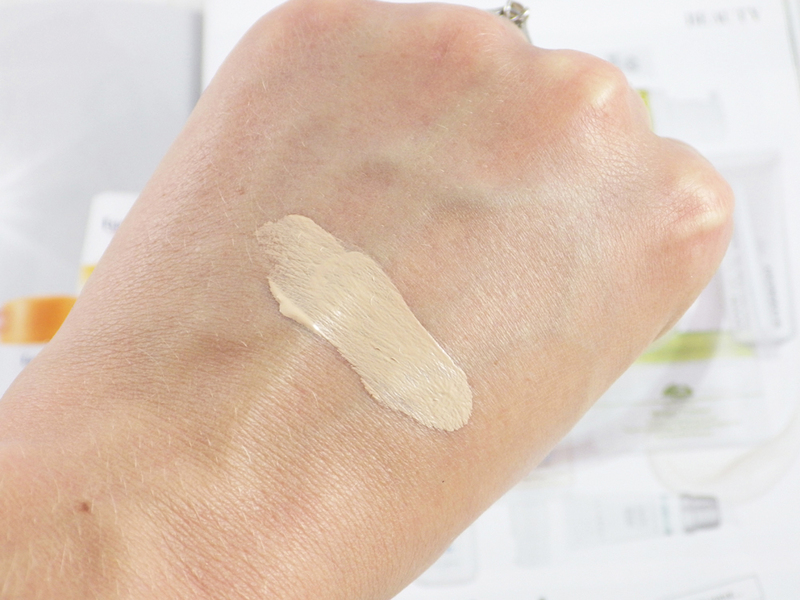 when buying the Radiant Creamy Concealer. The lovely sales assistant colour matched me to Mont Blanc, which is one of the lightest shades with pink undertones. Described as a "glowing, natural, radiant finish foundation" that is non-comedogenic with no SPF, means it's one I've wanted to try for ages. It's advertised for normal to dry skin and I have combination to oily skin, but I've read lots of reviews from combination/oily skinned people saying it works well for them. There is actually a Sheer Matte Foundation for oily skin, though I've never seen anyone really talk about it on Twitter or come across reviews of it. Sheer Glow is of a medium consistency and applies and blends beautifully with the Real Techniques Buffing Brush. The word "sheer" in the name is quite misleading because this has medium coverage, but is extremely buildable so can provide fuller coverage too with a second layer. The finish is described as "satin matte", which is pretty accurate; Sheer Glow doesn't give you dewy or glowy skin, but it does give the skin a subtle luminosity as if it's come within and looks very natural. I always use a primer before applying foundation (currently the Laura Mercier Oil Free Primer) and tend to powder once through the day. Bearing all that in mind, I get around 8 hours wear before noticing fading around my t-zone. Importantly, I didn't seem to get any breakouts from wearing this foundation. All in all I am very impressed with NARS Sheer Glow and am very tempted to make a purchase - this has wedding-day-makeup potential! I am also intrigued now by Sheer Matte and how the two compare, so I may see if I can pick up a sample of this to try. Have you tried either NARS Sheer Glow or Sheer Matte? I'd love to hear your experiences with either of these foundations. 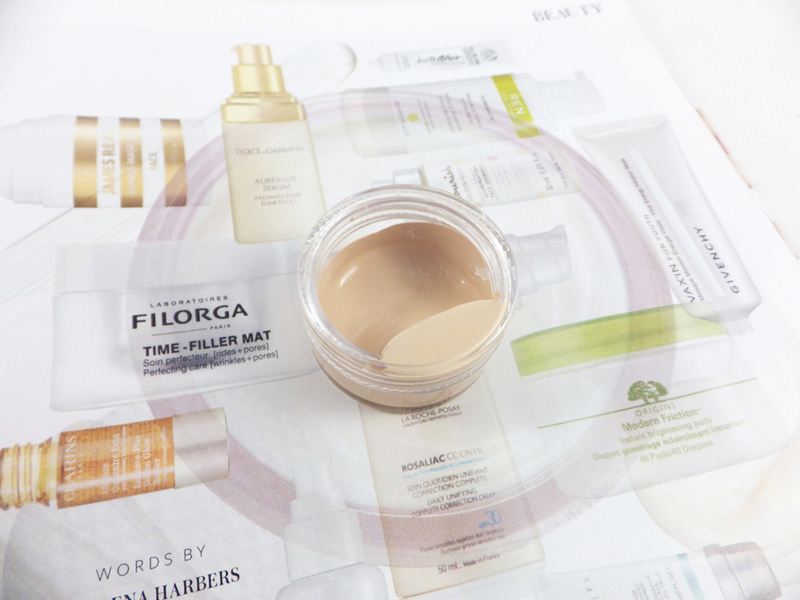 If you can recommend any other non-comedogenic, SPF free, full coverage foundations then please do! 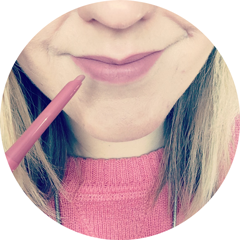 I'm desperate to give this foundation a go and it seems to be having a moment again! I think I'll have to pic one up this weekend! I was too impressed with this as it clung to all my dry patches, but I do think I'll try it again during the summer! I've been wanting to try this foundation for a while, pity there is nowhere in the Netherlands where I can try a sample. There's no NARS in my country which means I can only purchase online on a guess, and it better be good because the price doubles by the time the purchase gets to me. I've heard great things about the foundation, and the reason I am interested at all is because they offer really pale shades with yellow undertone. 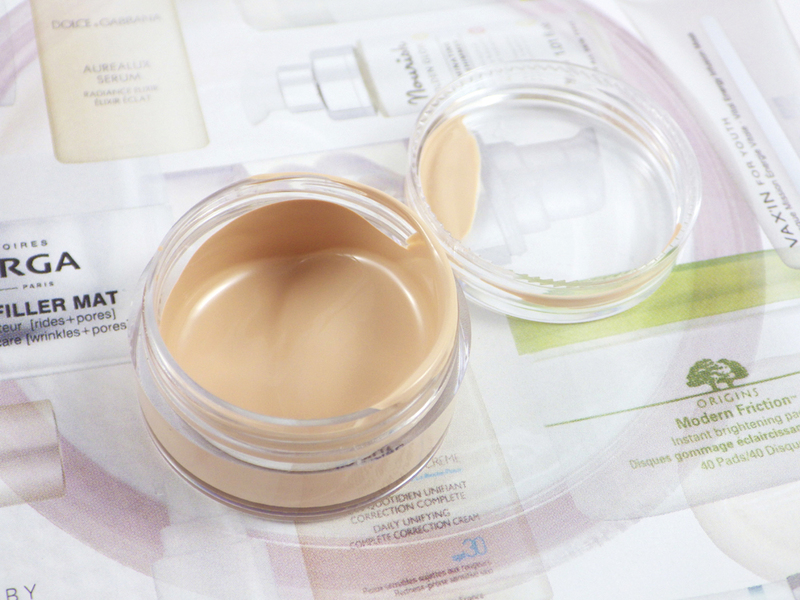 I just received my order of the Radiant Cream concealer in Chantilly, and I am happy with it (it's light!). Now I have to decide if I am going to buy the foundation in Siberia or Gobi... still mulling over that one. You asked after full-coverage, great texture and non-comedogenic foundations that photograph well - I recommend Laura Mercier's Silk Creme foundation, which I have. It may well be worth seeing if you can pick up some samples of the two shades on eBay? I've seen sample pots on there before. The shade range NARS do is fantastic but it is important to get the right one!